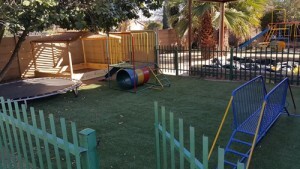 Speel area vir 0 tot 2 jaar. 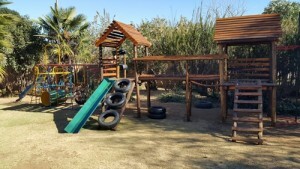 Play area for 0 to 2 years. 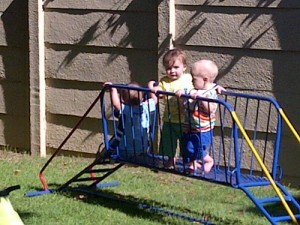 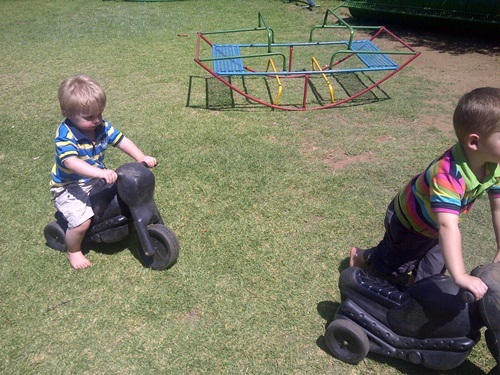 Speel area vir 2 tot 5 jaar. 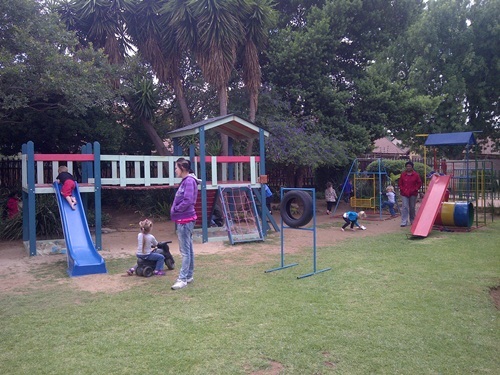 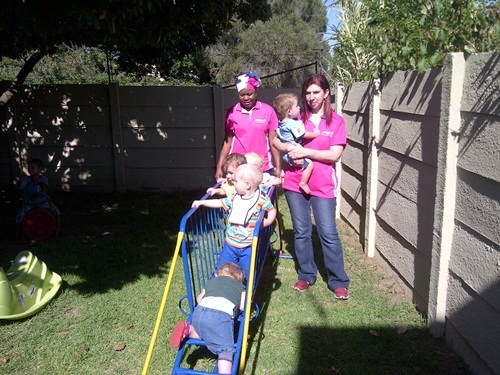 Play area for 2 to 5 years.